Srinagar November 09:(Agencies) A Gunfight broke out between militants and government forces in DarGanie-Gund area of Tral in South Kashmir’s Pulwama district on Friday. 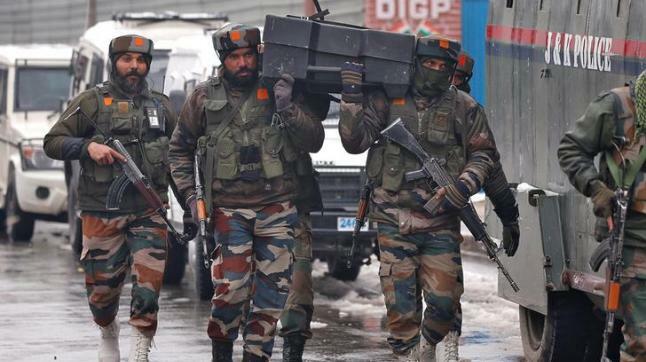 Reports reaching media news agency said that a joint team of army’s 42RR, 180 BN CRPF and SOG cordoned off Darganie-Gund after having credible input about presence of some militants in the area. As the joint team of forces approached the suspected spot the hiding militants fired upon government forces triggering an encounter.